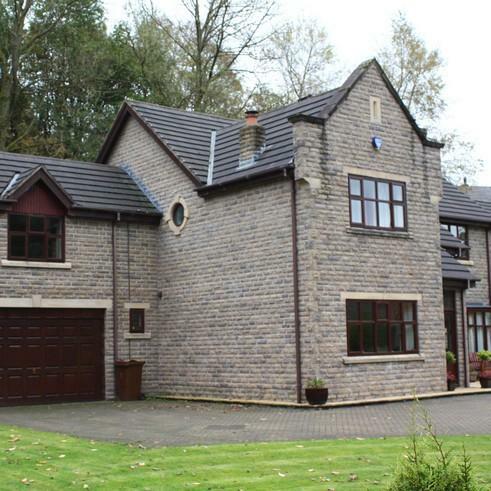 A large two storey detached dwelling extending to 3,000 sq ft built on a third of an acre semi rural plot. This family home was built using traditional materials, stone hardwood fenestration and grey tiles to pitched roofs in response to a clear brief from the planners that the village vernacular must be respected. The existing site ground conditions were poor and a vibro’ solution had been placed sometime earlier. However, the client’s final plan form did not match the pile layout this was overcome by some localised engineering including the introduction of a reinforced raft in lieu of strip footings.